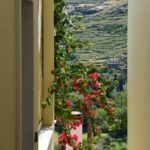 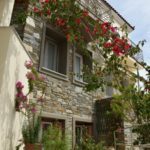 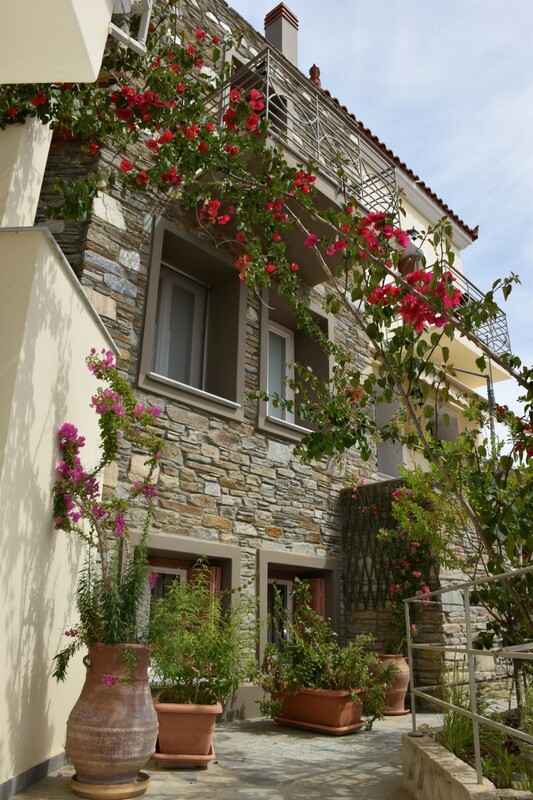 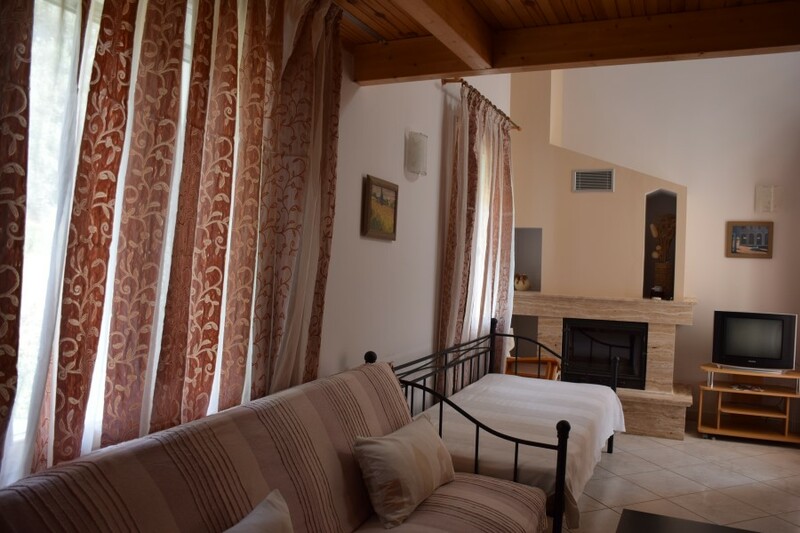 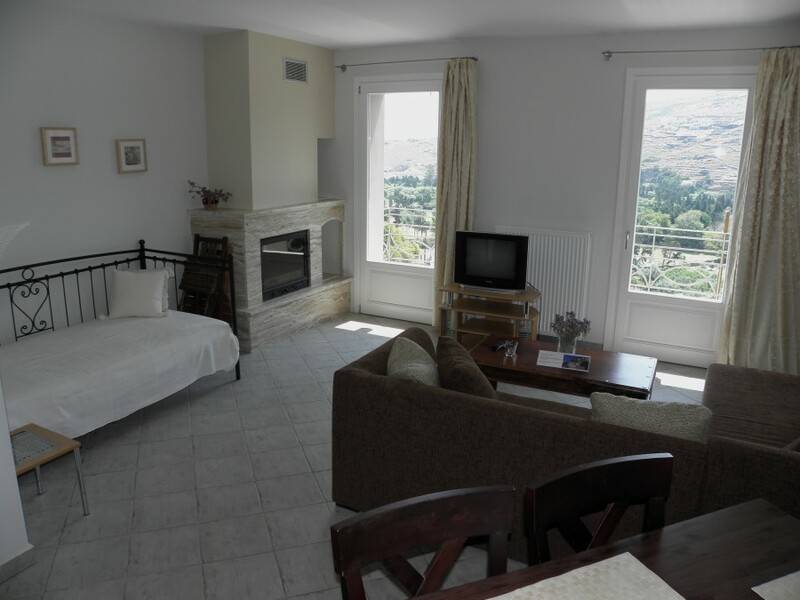 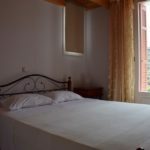 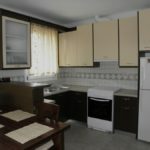 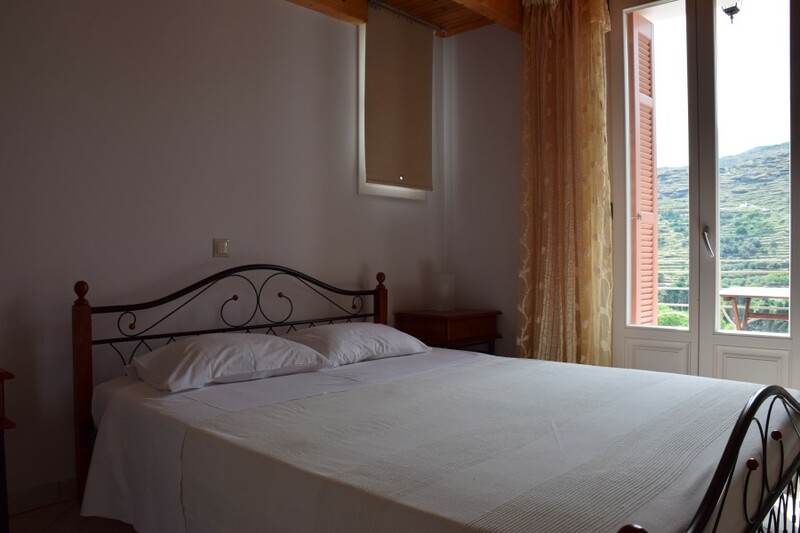 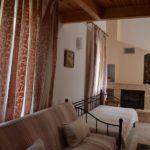 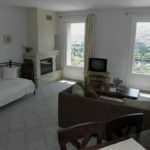 Rastoni Apartments is located in the beautiful village of Anemomilos in Andros Town and is a complex of fully equipped apartments made of wood and stone. 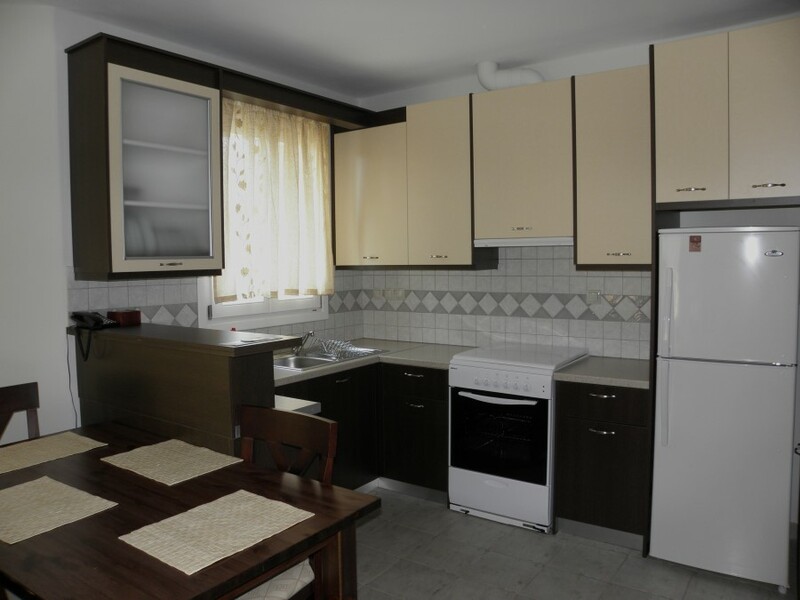 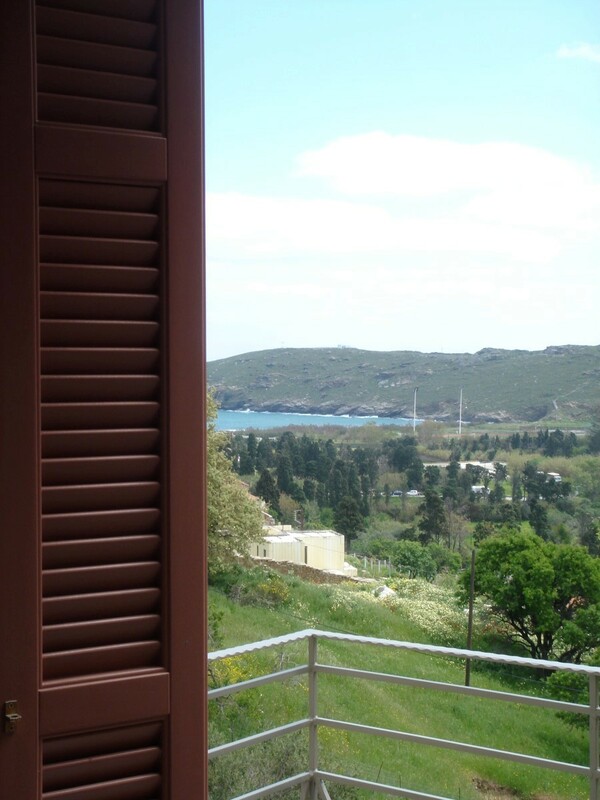 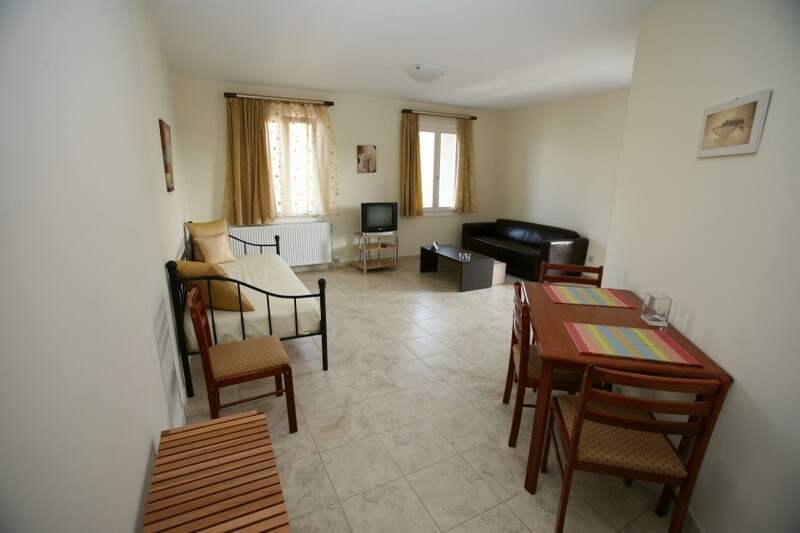 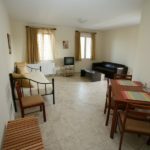 Rastoni Apartments offers direct access to the sea, with the nearest beach being Gialia and Neiborio beach. 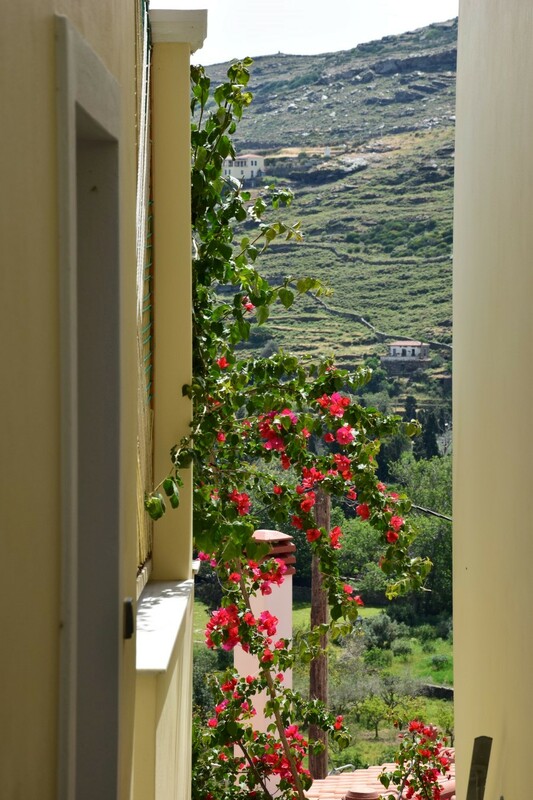 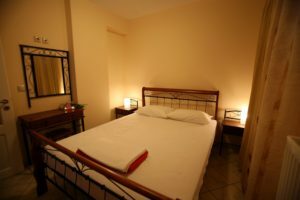 Guests enjoy the welcoming environment of the luxurious and spacious apartments that are decorated according to the Cycladic architectural style. 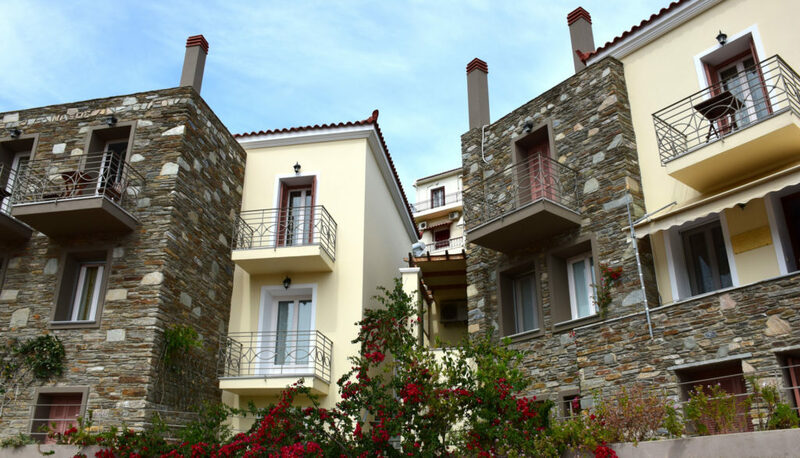 The nine fully equipped two-room and three-room apartments, meet all the requirements and promise exceptional moments of relaxation for couples or the whole family, combining the warm feeling of the stone with the fresh breeze of the sea.